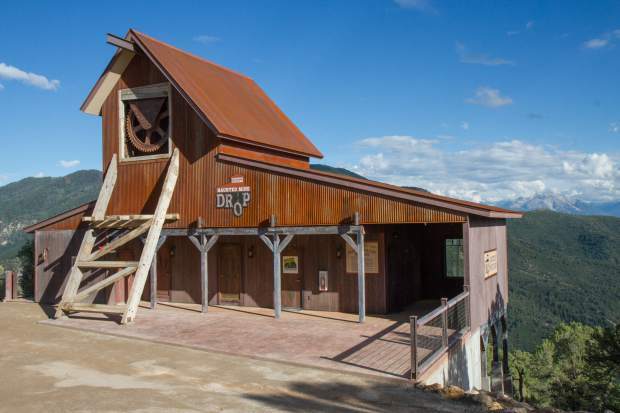 The new Haunted Mine Drop ride at the Glenwood Caverns Adventure Park is set to open Monday, July 31st. 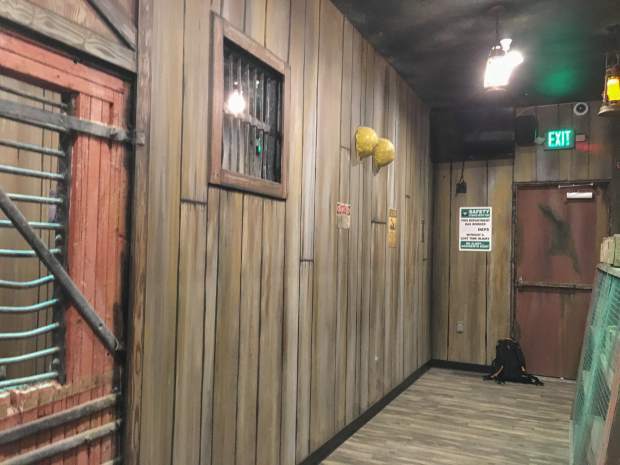 The waiting area for the new Haunted Mine Drop ride contains mining tools and artifacts to set the mood for the Adventure Park's first ever themed ride. 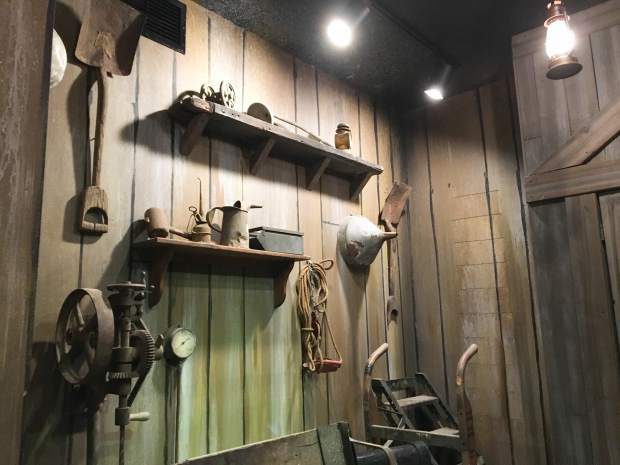 The waiting area for the new Haunted Mine Drop ride displays mining tools and artifacts to set the mood for the Adventure Park's first ever themed ride. 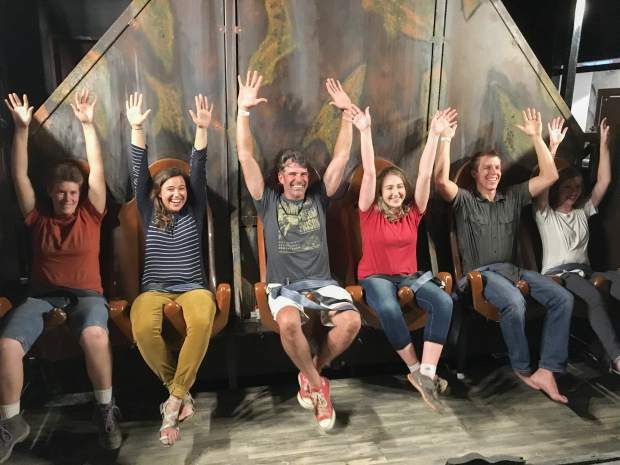 A handful of first riders decide to take the 120-foot drop underground on the new Haunted Mine Drop which is scheduled to open Monday, July 31 at the Glenwood Caverns Adventure Park. 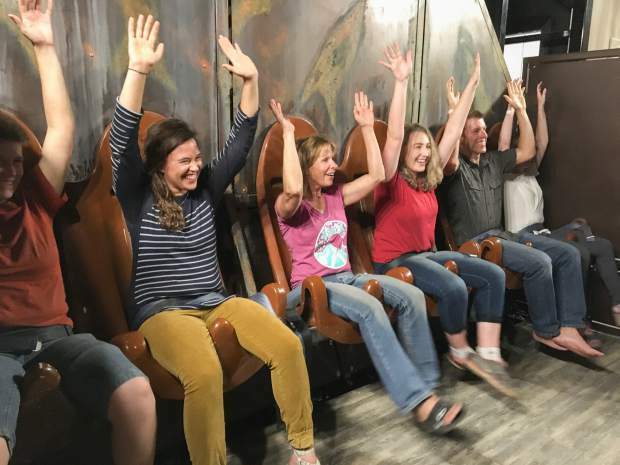 A handful of first riders decide to take the 110-foot drop underground on the new Haunted Mine Drop which is scheduled to open Monday, July 31 at the Glenwood Caverns Adventure Park. 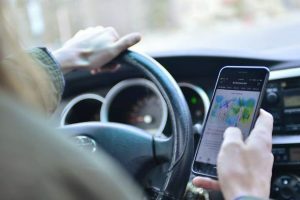 It’s the first ride of its kind, and on Monday, Glenwood Springs residents and visitors were able to experience it firsthand. The Haunted Mine Drop debuted at Glenwood Caverns Adventure Park after months of anticipation. Unlike other drop rides, it sends riders plummeting 110 feet below ground. In February, USA Today named it one of the year’s most anticipated thrill rides. The attraction, constructed over recent months overlooking Glenwood, was in good company; the other 11 rides included attractions at big name parks like Universal Studios and Disney’s California Adventure. The ride is the latest addition to the theme park, which combines thrill rides with the natural wonder of its namesake caverns. 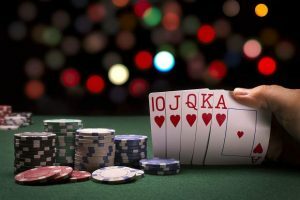 “We have a limited amount of space because of our location,” owner Steve Beckley said in a press release. Employees and construction crew members enjoyed a sneak peek of the ride during a Wednesday celebration. Izzie McMahon, who works in the park’s restaurant department, is a self-described adrenaline junkie who declares Glenwood Caverns her favorite amusement park. She loves Disney’s Tower of Terror, to which the Caverns’ new ride has been compared. But Wednesday’s ride was her fourth Haunted Mine Drop experience. “It doesn’t get any less terrifying, honestly,” she said. Part of the thrill is a seemingly simple detail: The ride is indoors, rather than outside like the park’s others. Attractions Supervisor Tommy Sweeney said guests can view the park’s other rides and decide if they want to ride based on what they see. That’s not the case here. “It’s not just a ride. 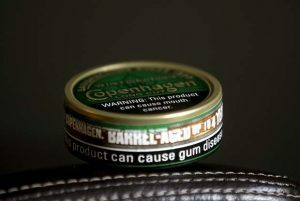 It’s got a story and character to it,” he said. The story isn’t real, but it was informed by historical mining accidents from the turn of the century, Beckley said in previous interviews. 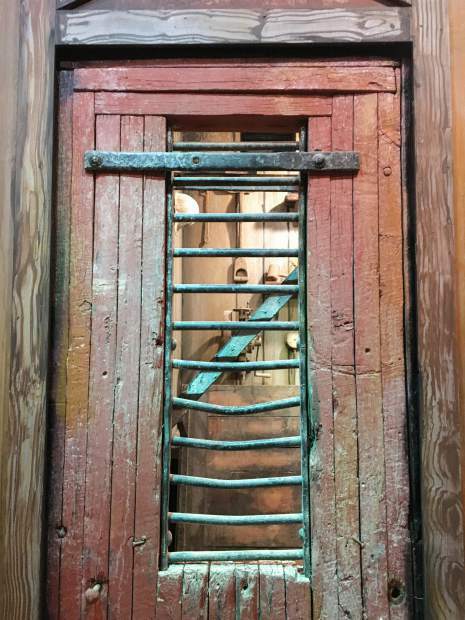 However, the ride’s queueing area includes authentic Glenwood history: a door and window from the old Glenwood jail. The structure was previously located at Veltus Park. The ride was designed and built by Stan Checketts of Utah, who also built the park’s giant swing and zip line rides. 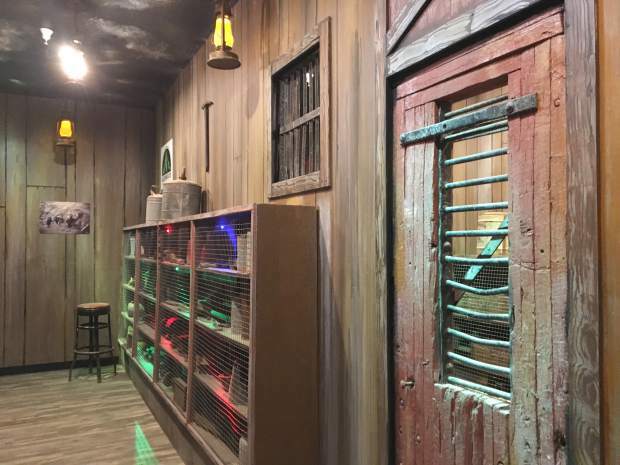 Carbondale’s Cuc Construction served as general contractor, Tradesman Electrical Services of New Castle handled electrical work and St. Louis-based Creative Visions was responsible for the ride’s theming.